With impressive colonial buildings, award-winning restaurants and elegant wine bars, the vibrant city of Orange is the perfect escape for fine food and wine. Enjoy all it has to offer whilst improving your golf on our beginner golf tours which are hosted by a patient and knowledgeable Teaching or Golf Professional. To ensure that you get the most from the tuition on this trip, we never have more than 7 golfers join our instructors on these beginner golf tours. As such we have multiple dates that the trips run. To register your interest in our beginner golf tours, and to find out when our next trip is running, please complete the form at the bottom of this page. To find out when our next trip is running, please complete the form below. We will be back in contact as soon as we hear from you! Which beginner tour are you interested in? Would you prefer a mid-week or weekend beginner tour? What type of beginner tour would you prefer this trip to be? Orange – A great way to discover the splendid heritage in the enchanting city of Orange is on the self-guided Orange Heritage Trail. Pick up a brochure from the Visitor Information Centre, where the walk begins, and amble along pretty streets and through gorgeous parks. 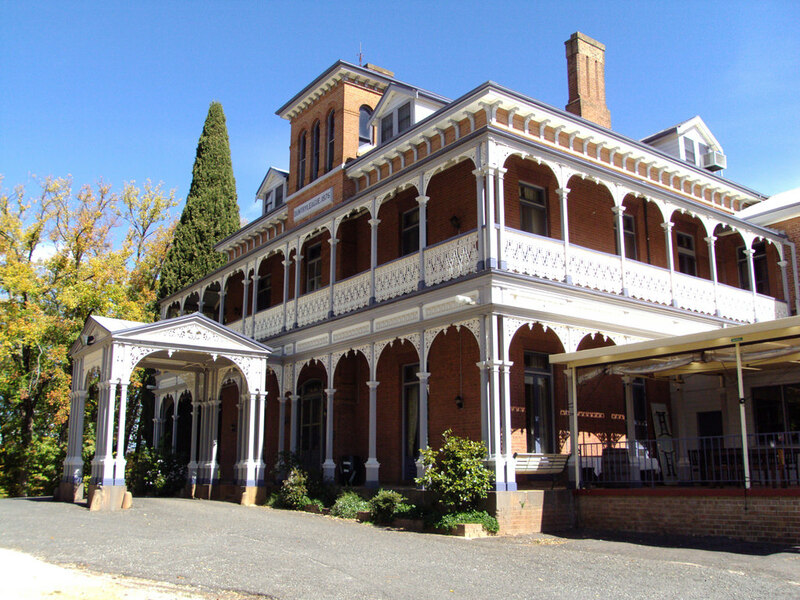 Bathurst – Bathurst, Hill End and Sofala are among Australia’s oldest inland settlements. Explore a gold mine in one of Australia’s richest colonial goldfields, see the T.Rex dinosaur skeleton, discover the awesome Abercrombie Caves, admire beautiful heritage buildings and enjoy local wines in the Bathurst region. Molong – From fine heritage to boutique wineries, Molong is a charming town. Enjoy wine tasting at cellar doors and browse craft shops & galleries. Visit the historic village of Yeoval, great Australian poet Banjo Paterson’s childhood home. Mount Canobolas State Conservation Area – offers birdwatching, walking, scenic views and pretty picnic areas. The majestic Mount Canobolas is a dormant volcano that formed millions of years ago.